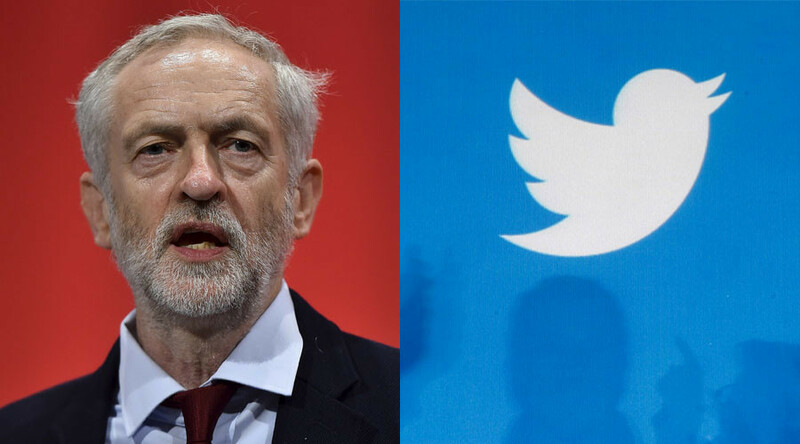 Labour leader Jeremy Corbyn’s Twitter account was apparently taken over by a rogue tweeter on Sunday evening when, for a few minutes, a series of profanity-filled messages were posted online. Another insulted the prime minister, calling David Cameron a “pie,” much to the glee of users across the globe. While online for only a few minutes, the tweets were quickly picked up by Corbyn’s 380,000 followers, retweeted and screenshotted for posterity. The nationality of the hacker has been widely speculated, with a number of users suggesting the phrasing of the Cameron tweet was characteristic of the Scottish vernacular, while others claimed the fourth tweet used an Australian slang term. A Corbyn spokesman declined to comment on the tweets.